Home Player Spotlight	Get your SCB “LE83ND” T-Shirt Commemorating HEEEEEEATH! 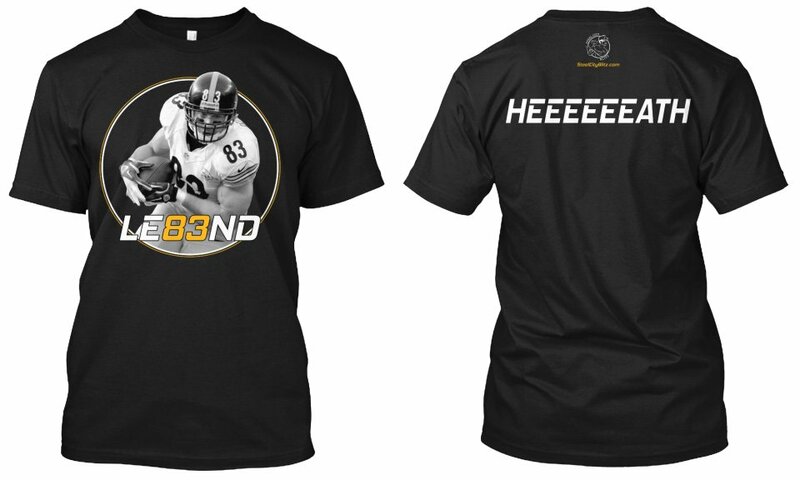 Get your SCB “LE83ND” T-Shirt Commemorating HEEEEEEATH! 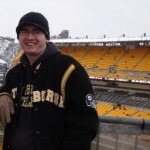 The Black & Gold has lost a Steelers legend this off-season in Heath Miller. Miller finished his career 4th on the all-time Steelers’ receiving yards list, and 4th on the Steelers’ all-time touchdown receptions list. He’s easily the greatest Tight End in Steelers history. Get your t-shirt commemorating the Steelers’ great now at the link below!